Questions answered, poll discussed, and then we try like crazy to wring more to talk about out of the grim experience of reading Fantasy Wargaming: The Highest Level of All. As always if you have questions, we have answers, so keep those coming in to systemmastery@gmail.com! That’s some legit great hypernerd comedy there at the beginning. I assume everyone has a copy of Ashokan Farewell in their playlist just in case. Best part of the episode: when two grown men give a 15 year old boy advice on which informational is best for masturbation. 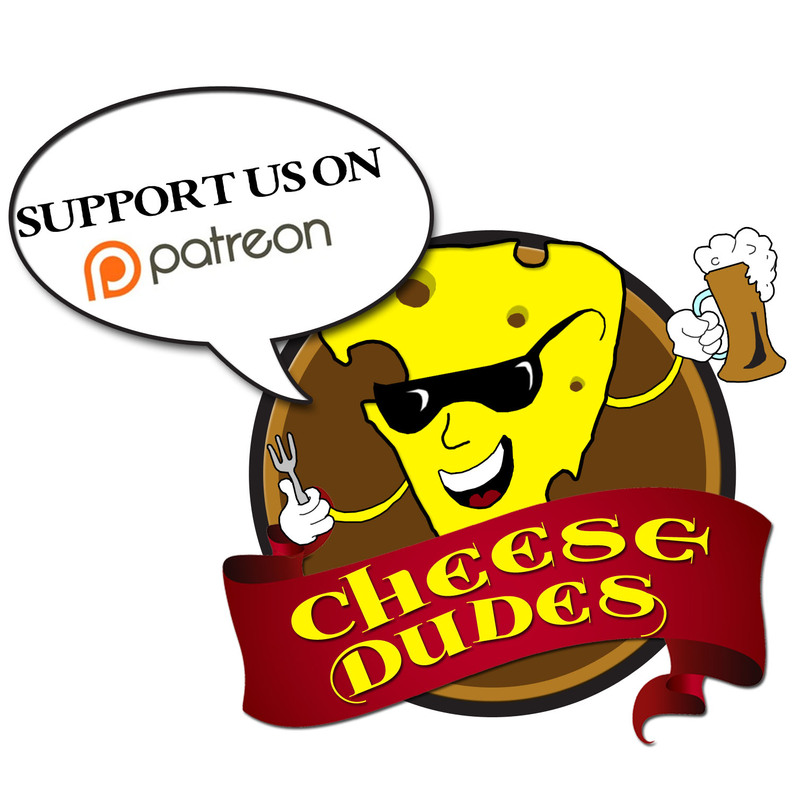 Unrelated – maybe make your Patreon page link more prominent. Took me like 5 minutes to find it. Also, your “about” link at the top just goes to your main page. I assume his answer would be way grosser than anything we came up with. And you’re right, we need to make the Patreon easier to get to. Worth it for the intro alone.